Are you ready to find out what Samsung will present to us in New York next week? It’s the most anticipated event of the summer for fans of the brand and many fans of the Note series will be in attendance. 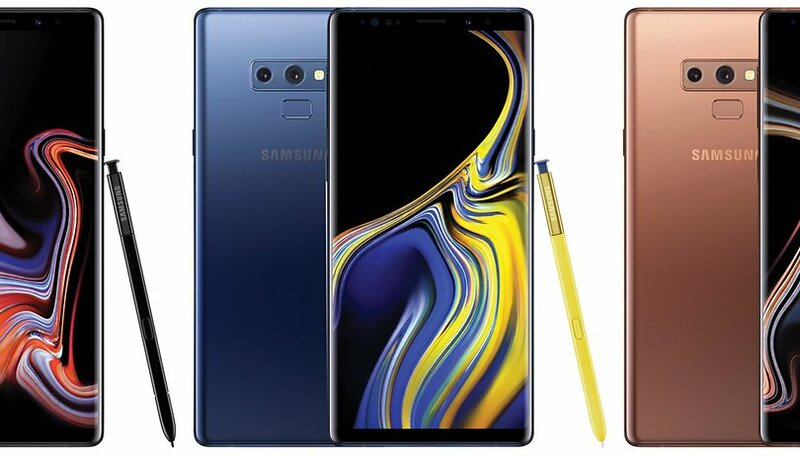 In this article, you’ll find out how to stream and follow the event live so you won’t miss a thing about the Galaxy Note 9. After the Galaxy Note 7 fiasco, Samsung reacted well and its Galaxy Note 8 was met with praise from users and the press. This year again, the South Korean brand will have to make some noise after the Galaxy S9 and S9+ were somewhat disappointing. When is the Galaxy Unpacked event for the Note 9? A reminder never hurt anyone. The Galaxy Unpacked event, where the Note 9 will be released, will take place on Thursday August 9th at 11am (Eastern Standard Time). Where to watch the Galaxy Unpacked event live? There are several ways to watch the event live. In addition to its application, Samsung will probably launch a website dedicated to the event where you can watch the Galaxy Unpacked 2018 event live. Samsung will broadcast its event live on its YouTube channel as well. Though it seems to be unavailable for now, Samsung has launched a free application on iOS and Android called Unpacked 2018. The app gathers all the information about the Samsung conference and makes it possible to watch the conference live. Will you be following the Unpacked event for the Galaxy Note 9? Yes, I wouldn't miss it for the world. Yes, if I have time. No, it's not a top priority. No, I'm not at all interested in it. What I've heard from some of the leaks about the note 9 make me curious to learn more about it from the source. But what version of Android will it be released with? I'm guessing 8.1 Oreo. And then how long will it take to receive the update to Android 9 Pie? Based on their track record, too long. But I'm still curious and the price will probably be too high. Because of the slumping sales of the s9 series I would have lowered the price of the note. I realize they won't but 750.00 for the 128gb model would have had banner sales. Gross sales are always better than specialty items!